The fighting Irish came home on September 1st and had a winning performance all round! 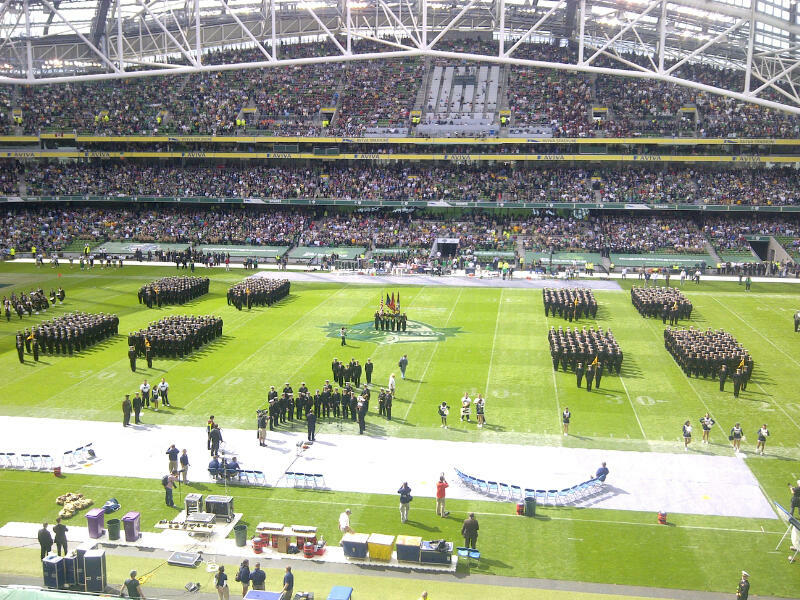 Wherever you were on the island of Ireland in the last week of August or first week of September you were sure to meet some of the 35,000 American visitors who came to support their teams playing in the Aviva stadium on September 1st. Some travelled for the game and a long weekend but lots of those supporters took the opportunity to holiday in Ireland in and around the match and they travelled the length and breadth of the country. 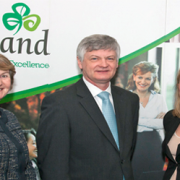 The average spend per visitor is €2,500 providing therefore almost a €90 million boost to the economy.